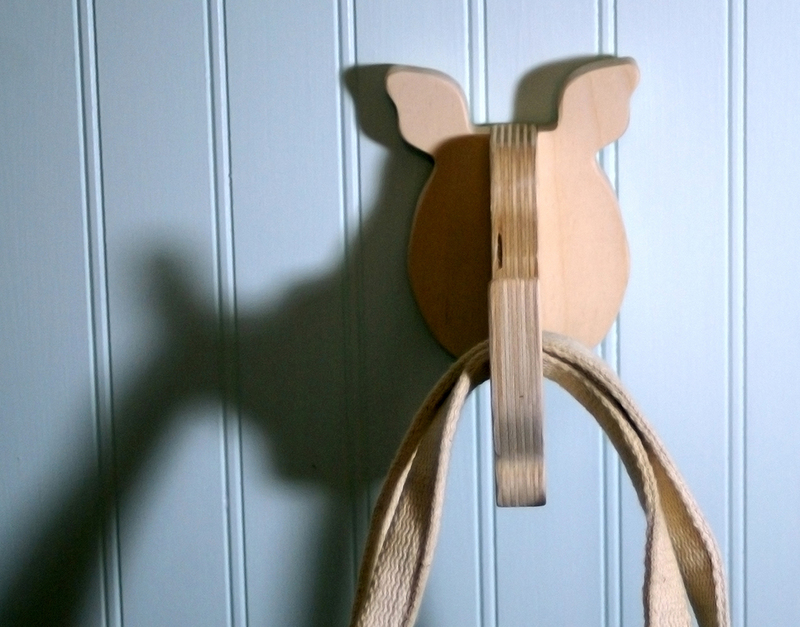 Playful Profiles of Majestic Mammals to Liven Up any Kid's Room. Functional Art to Hang & Hang Things On, From Bags to Glasses. When you think of Simplicity, does Easy first come to mind? In Art, the opposite is most often the case. It's easy to keep adding and make your work more complicated. What's difficult is culling down and focusing on just the elements you need to convey your message. For Alex Ahrens of The Jungle Hook, the striking simplicity of his designs look pretty straightforward, but it's safe to say he went through plenty of iterations to get his cutouts just right. 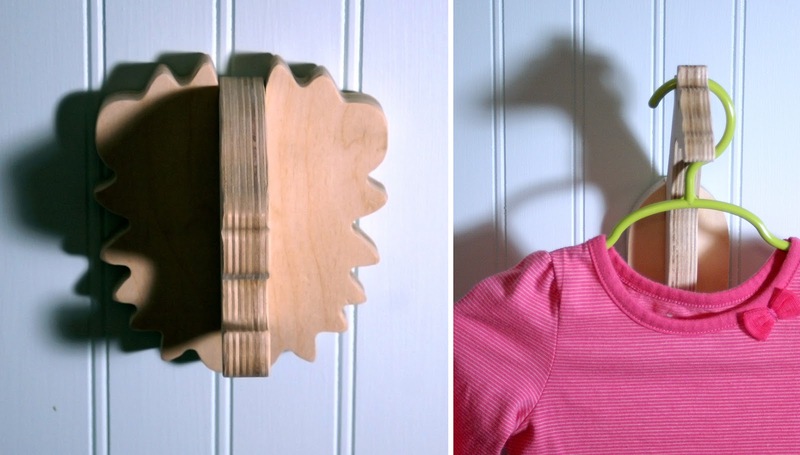 With only two pieces of wood, he creates playful, but fully recognizable profiles of creatures with the perfect balance of features to serve as hooks, be it the mouth, the neck or the horn. What child's room can't use another option for organization? Plus, these are cute and educational! Alex finds his inspiration in the wonders of the natural kingdom, often favoring wild and majestic beasts that kids daydream about. As he renders the profile lines for each cutout, he simplifies the features to keep things friendly and fun! I personally love the bear that can hold your sun glasses like he's wearing them! 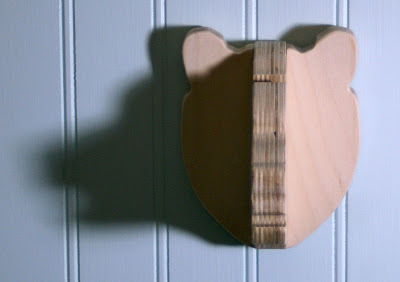 These Jungle Hooks come in natural wood tones (another element of simplicity), but they can certainly be painted or decorated to match your child's personality. For those of us adults still in touch with our inner children, Alex also makes a line of animal cutouts to hold business cards. These are made out of walnut for a darker (more professional?) finish, but still as playful with the range of creatures to choose from. I'm more of a puppy dog person myself, and yet the rhino looks very cool. It's wonderful to see creatives like Alex who take their love of design and make something artistic that's also useful! Form and function together as one!